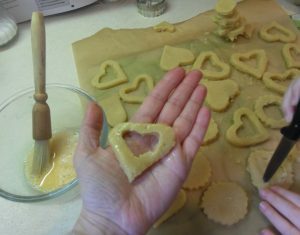 My daughter and I recently had a lovely afternoon making Hallon cookies from Trine Hahnemann’s new book Scandinavian Christmas. This particular recipe was given to Trine by a friend called Alice Brax and this is her version of it. 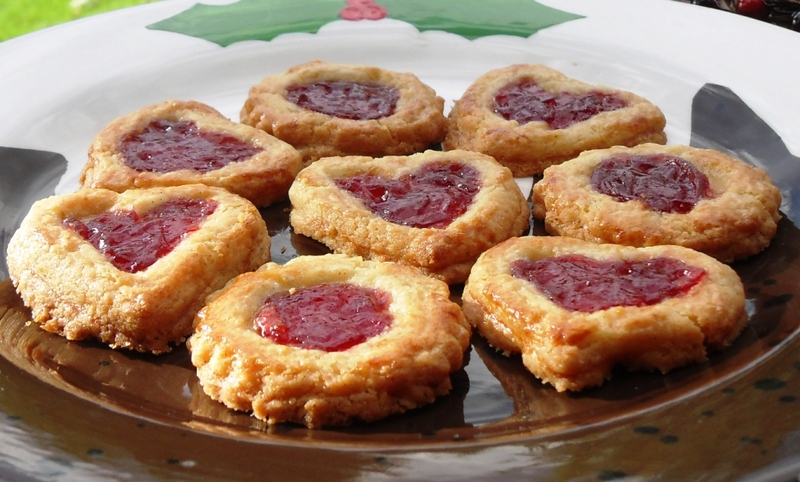 These jewel like cookies were delicious and I can think of no better pairing with a cup of tea over the yuletide season! 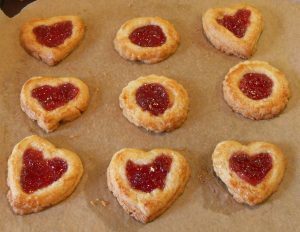 I am entering Hallon Cookies into Javelin Warrior’s Made with Love Mondays Challenge. You gather all your ingredients together. You rub with your fingertips. 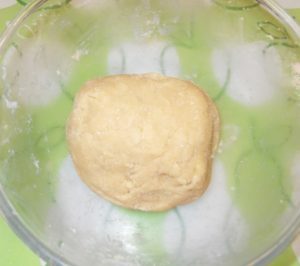 Until you form a soft dough which you refrigerate for 1 hour. My son was called upon for initial rolling out of dough! Hearts and circles are cut out in equal quantity. Half the shapes are hollowed out and glazed for top of cookies. 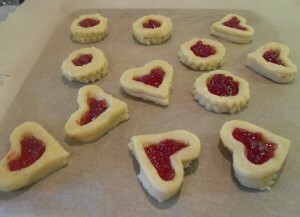 Then raspberry jam is inserted into each cookie before baking. Put the kettle on it’s time for a nice cuppa! 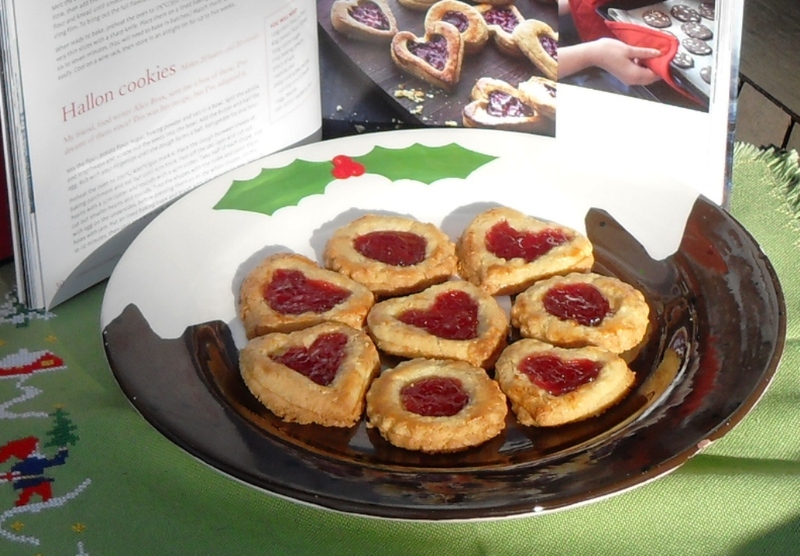 Christmas heart shaped and round vanilla infused biscuits filled with raspberry jam, perfect with a cup of tea! 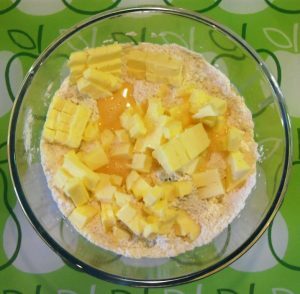 Mix the flour, potato flour, sugar, baking powder and salt in a bowl. Split the vanilla pod lengthways and scrape out the seeds into the bowl. Add the butter and half the egg. 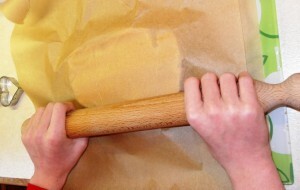 Rub with your fingertips until the dough forms a ball. Place the dough between sheets of baking parchment and roll out until 1cm thick. 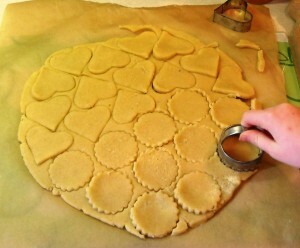 Peel off the top layer and cut out hearts with a 5cm cutter and rounds with a 4cm cutter. Take the shapes with the holes and paint them with egg on the undersides, before pressing them on to the whole shapes. Fill the holes with jam. Put on lined baking trays and brush with the remaining egg. Store in an airtight tin for up to two weeks. 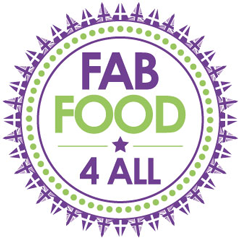 Other countries foods not like our traditional stodge! 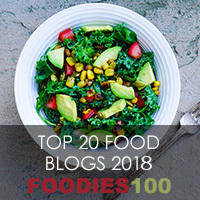 These look light and fluffy! I like the look of these. The pastry looks very light and crispy and I love the jam filling. Mmmm! Love hearing about other countries’ Christmas customs. Almost the time to try these out methink.